Find Wits Justice Project Jeremy Gordin Job Learnerships! No work experience wanted! contract. job in Legal/Law in Johannesburg (Gauteng). Deadline is Unspecified! No work experience wanted! contract. job in Arts/Design/Media/Journalism in Johannesburg (Gauteng). Deadline is Unspecified! VERIFIED Closing Date: Sep 30, 2015! No work experience wanted! Youth with Grade 12/Matric wanted for this contract. 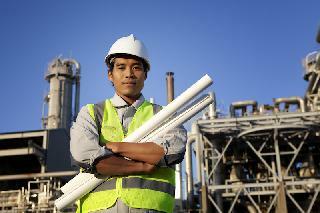 bursary in Engineering in South Africa / Nationwide (KwaZulu/Natal). Deadline is Sep 30, 2015!